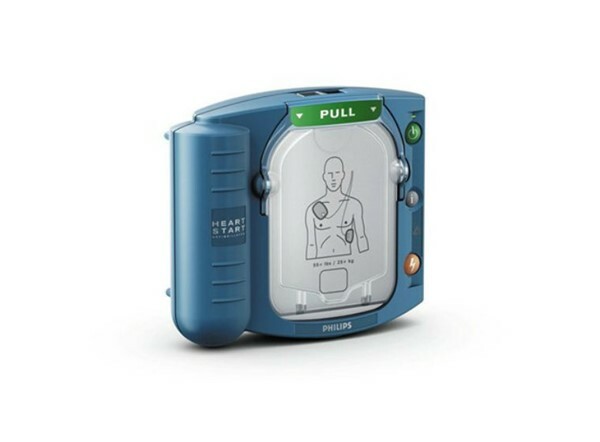 For the ordinary person in the extraordinary moment the HeartStart HS1 Defibrillator is designed to be lightweight and easy to use. Safely delivers maximum shock strength. 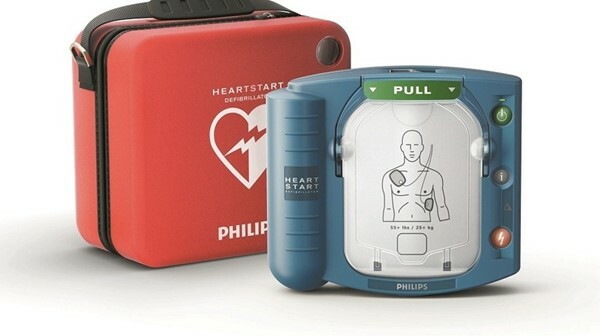 Philips SMART Biphasic therapy uses a unique combination of high current - to maximize effectiveness, and a lower energy dose - to minimize side effects that are harmful to a fragile heart. Ready when needed. 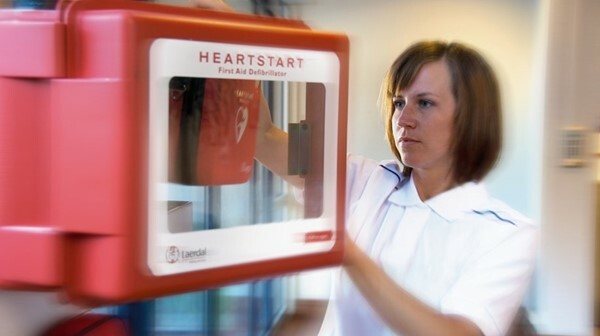 Your HeartStart HS1 goes through a 120-point test before it leaves the factory. 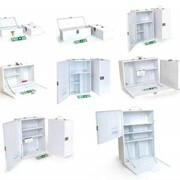 On the job, it conducts self tests every single day, not just weekly. 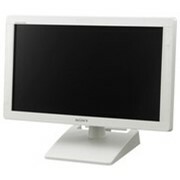 It performs over 80 different tests in all. Even the pads are tested for readiness. 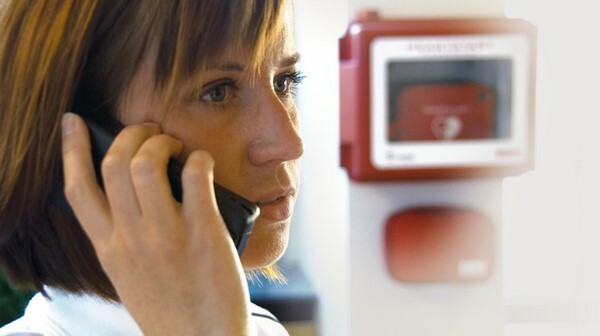 Minimize chest compression interruptions. CPR is even more vital to survival than previously realized. 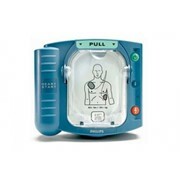 Rapidly delivering a shock after chest compressions is critical. 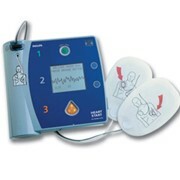 The HeartStart HS1’s Quick Shock feature reduces the time between hands-off and shock delivery. Integrated SMART pads. Senses application to patient skin. 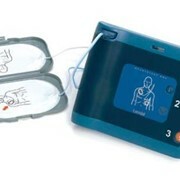 The pads are "smart" because they can sense that they have been removed from the cartridge and applied to the patient. This helps the HeartStart OnSite know at what point the user is in the response process.